About - Raise The Roof Live! We have been approved as a NAN Qualifying Show! 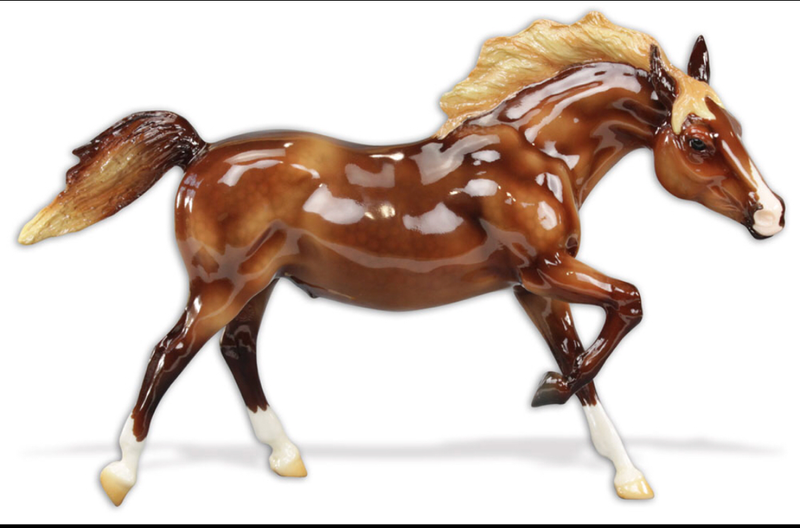 AND.... we’ve been approved for Vulcan, the Breyer Benefit Show Model, a Glossy chestnut on the running stallion mold! We are hosting a model show to help with the building fund for Oakwood Community Church. All proceeds will go toward the building fund... or to RAISE THE ROOF on a new building! Other local lodging in Monticello, St. Cloud, Albertville and surrounding areas.